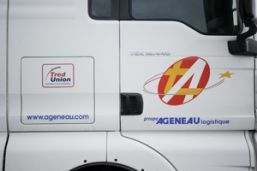 Ageneau Group and Tred Union: a real partnership and a strong network. 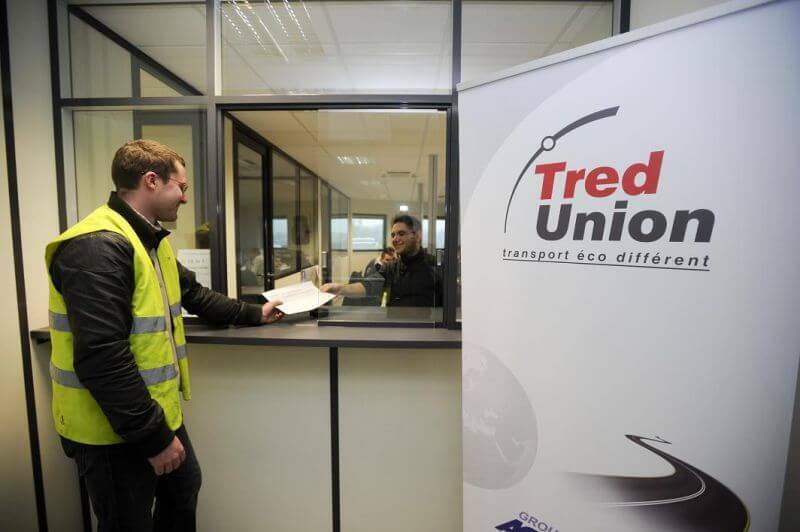 With the aim to improve the quality of their services, Ageneua transport joined the Group of carriers Tred Union in 2010. This progressive partnership furthermore confirms the selection of the contractor in its approach "different eco" since it undertakes to respect the ethics of the Charter signed by its members. Commitment, respect, friendliness, consideration and solidarity are the strong human values on which Tred Union is created in 2009. For more information, visit the website of Tred Union.